Let’s do a little sewing today. 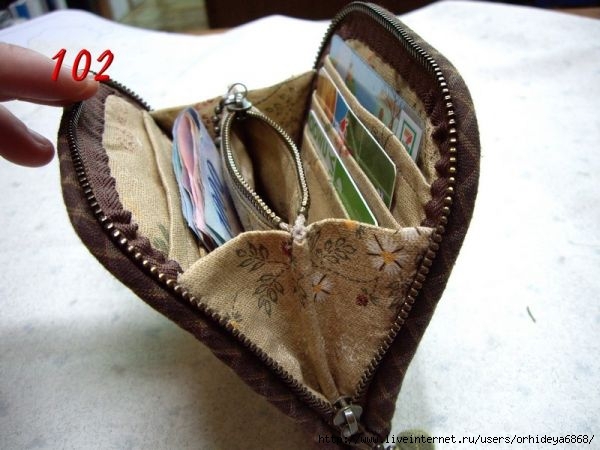 I found this wallet pattern from Live Internet. 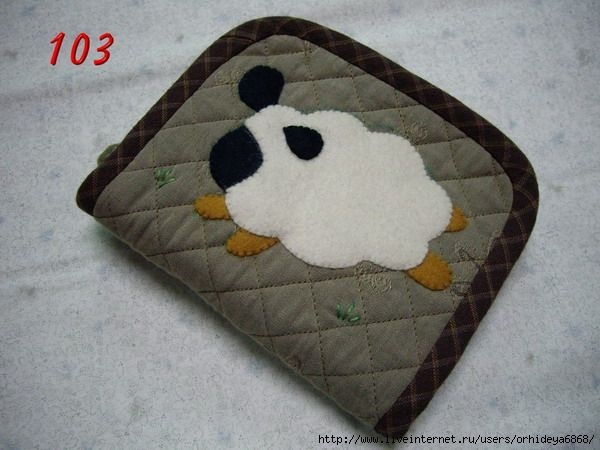 You will need some sewing experience to make this as the instructions are all done with pictures. I think I would pass on the lamb applique. It is cute, but not my style. A white card, some doodles and buttons sure make some pretty cards. Check this out by ERT & IRS. This Masa bag by Artemis Adornments really intrigues me. It is made from a rectangle and folded with hills and valleys to form the bag. 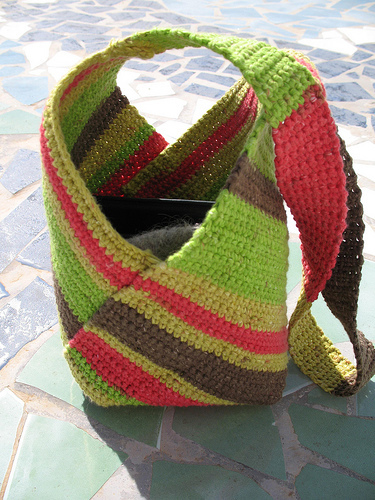 This one is crochet, but can also be made with a rectangle of fabric. Yes, I like this, too. I could use some of the drapery samples for is.